This mindfulness meditation bundle contains a guided meditation audio file (three and a half minutes) read by Sharon Martin and an attractive PDF version of the meditation. 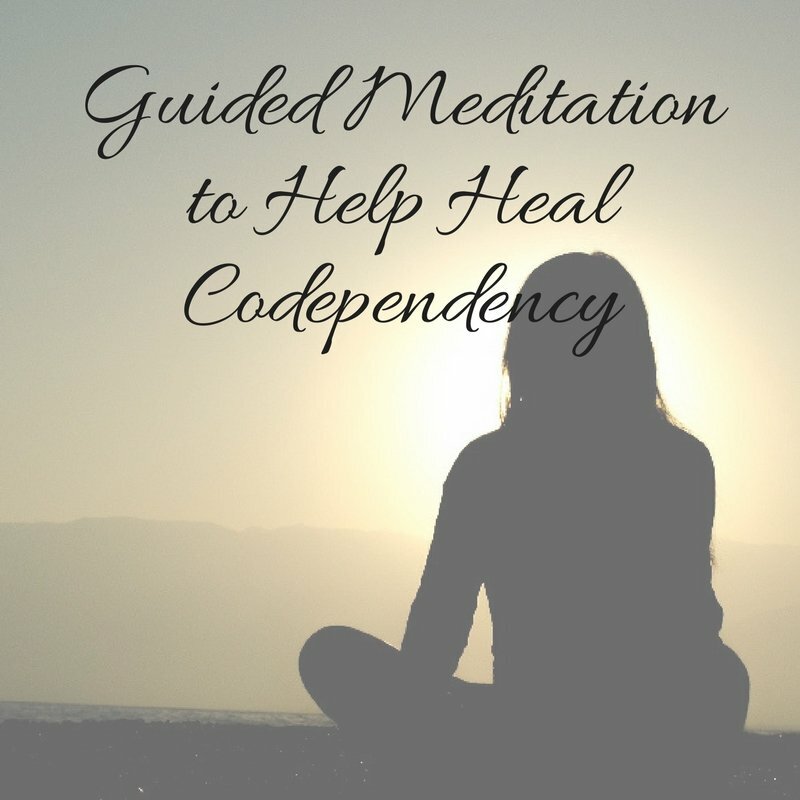 This meditation is designed to instill hope and healing for those struggling with codependency. It focuses on giving ourselves compassion, accepting our imperfections, honoring our feelings and needs, and learning to love ourselves. This is a digital download. The Mindfulness Meditations are digital downloads. Upon purchase, you will receive a link to download the material. Please save a copy immediately to your computer. We do not advise downloading your purchase via a smartphone. All books and products created, sold, and distributed by Sharon Martin and LiveWellwithSharonMartin.com are for educational purposes only. They are not psychological or mental health treatment. All sales are final.